A Special Interview with Jason Keath of Social Fresh! Even if content marketing’s not specifically in your job description – you’re doing it. So why not get better at it? Check out the Content Marketing Crash Course, from MarketingProfs University. 11 online classes taught by some of the best content marketers in the business with one goal in mind: to make you a better content marketer. 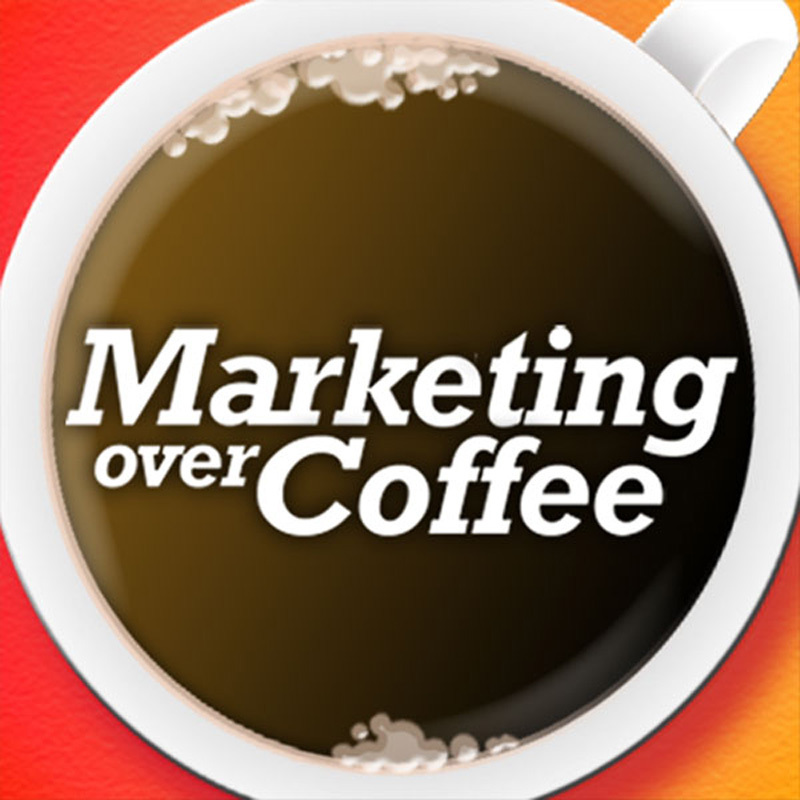 Visit http://mprofs.com/coffeecontent and use promo code COFFEE when you enroll to save $200. Plus, if you’ll get a copy of Ann Handley’s newest book, Everybody Writes: Your Go-To Guide to Creating Ridiculously Good Content when you register. Where did Social Fresh come from? Where do you get speakers from? Why are there fewer female speakers? Is crowdfunding just a bubble? 16 Great Social Media Tools, Social Media Toolkit coming soon! SocialFresh.com/Coffee gets you $100 off the San Diego Event – Oct 28-30!